Few words represent something as intense, pure and magical as the feeling that comes from oxytocin, also known as the ‘Love Hormone’. It’s simultaneously highly biological and emotional. Oxytocin is sometimes known as the love hormone, the hug molecule, the chemistry of happiness, and also as the chemical formula of parenting. For example, oxytocin is of utmost importance at the time of giving birth. It plays a key role in initiating breastfeeding and helping to build that intense bond between mother and child. Undoubtedly, this bond is key to the existence of the human race and that of many other mammals. That’s why this little love hormone, produced in the hypothalamus and secreted by the posterior pituitary gland, is one of the best known bodily substances out there. It’s basically the chemical essence of love. However, what if we told you that oxytocin hides a side that’s not totally positive? Would you believe that there’s a not-so-healthy aspect that may even have a negative impact on your emotional integrity? We’re sure it’s a topic that many people would be interested to learn about. Here, we’ll offer you more information about this multi-faceted hormone so you can gain a more complete view of it. If you’ve ever experienced an intimate relationship that was based on dependence, you should know that you were probably living under the influence of some of the darkest aspects of oxytocin. 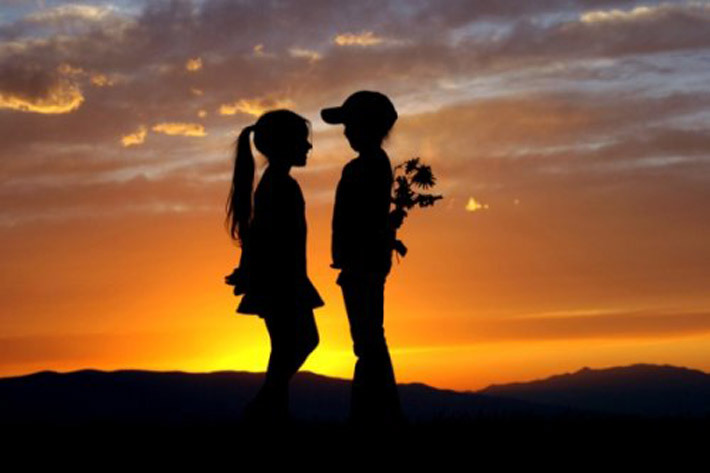 In this type of relationship, feelings of passion blot out identities and priorities alike. You may even become captive to the other person, forgetting essential aspects of your own life. It may seem like an easy metaphor and a somewhat simplistic comparison. However, neuropsychologists actually commonly compare this type of infatuation with drunkenness or intoxication. 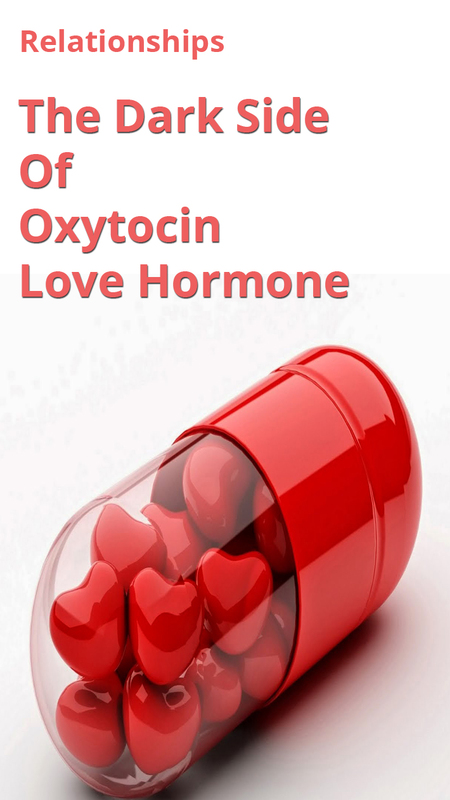 In the situation we’ve described, it’s almost like being drunk on an “overdose” of oxytocin. In this case, you become dependent on a love that hurts, but from which you cannot free yourself. This chemical is actually classified as a nonapeptide (that is, a peptide that contains nine amino acids). It acts as a hormone and as a cerebral neurotransmitter. It’s thanks to this little peptide that we’re able to make decisions related to our social interactions. Then, we act in social ways by demonstrating characteristics such as generosity, empathy or altruism. That’s why until not too long ago, it was thought that the oxytocin released by the brain was that key “remedy” to reduce the responses of stress and anxiety that can result from daily social interactions, even with those we love most and are closest to us. Today, however, thanks to some new research, it’s been shown that oxytocin also hid a somewhat darker side. In addition, it act in reverse to foster less-than-healthy relationships. In these, mutual obsession leads both partners slowly but surely down the path to self-destruction. The fact that love is sometimes a genuine chemical shipwreck is not just a poetic exaggeration – it’s a clear reality. 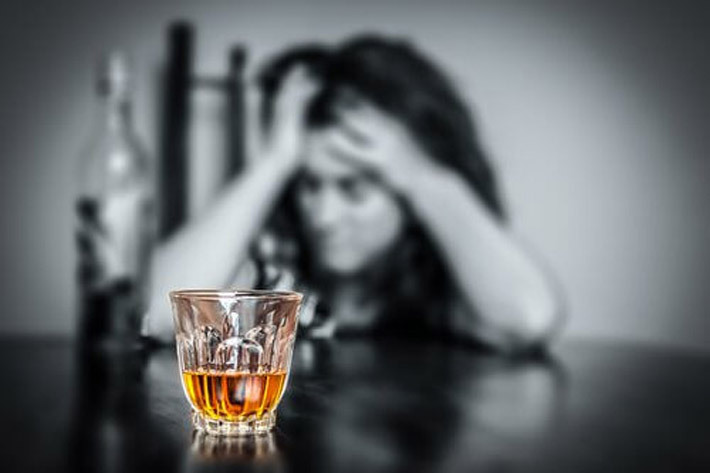 It’s well known that the effects of oxytocin and alcohol share many similarities at the brain level. Both mediate the transmission of GABA neurotransmitters in the prefrontal cortex and the limbic structures. In addition, both are capable of increasing the impacts of anxiety or stress. Plus, both have the effect of reducing the sensation of fear we feel when displaying certain behaviors. Under the influence of both, we feel more secure, we feel more courageous, and we experience a greater desire to experiment. That’s why love that’s based on a passionate euphoria and an almost sickly obsession, are almost like being drunk. Thus, it makes it more difficult for us to find an adequate balance or objective clarity about the situation. Neurologists and psychologists alike have become fascinated by the intense effect that oxytocin can have on many people. However, before you start thinking about creating and marketing a new drink where oxytocin replaces alcohol, you should know that that’s not really a viable option. Nevertheless, the possibility of using it to treat certain states of depression as well as clinical disorders is a very real one. We know that when we’re in love, our brain releases a magical combination of dopamine, serotonin, norepinephrine…and the list goes on. 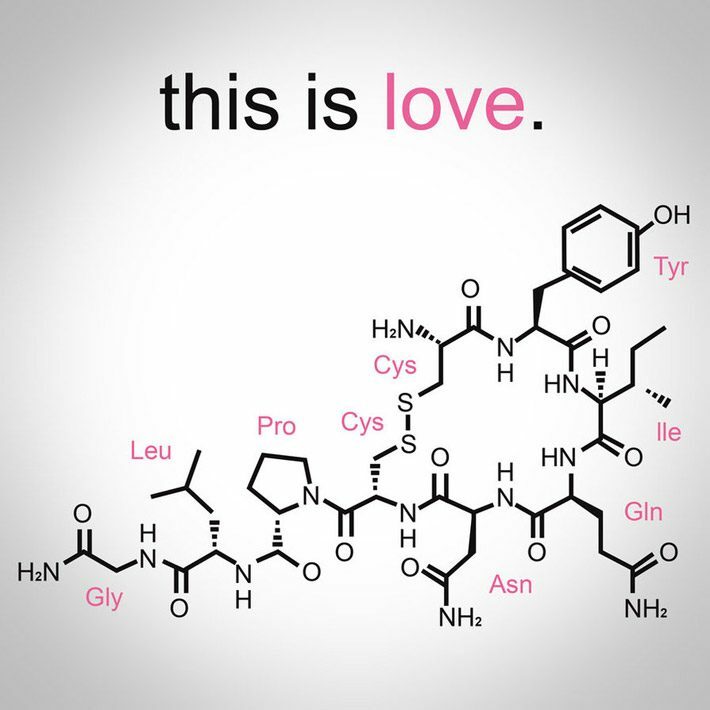 However, oxytocin is the substance that mediates all of this. It promotes the release of these chemical substances that also stimulate the production of a further, even more intense, agent: phenylethylamine. This endogenous chemical compound belongs, as we might be surprised to learn, to the amphetamine family, and usually lives on in our brains for about 4 years in concentrated amounts. This can help to explain that initial period of intense passion, where we’re like satellites circling a planet, unable to see anything else that exists in the universe. It’s completely normal. However, it’s a state in which we should be careful not to lose our internal compass and forget where our north is. 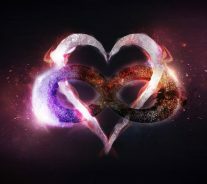 While falling in love can be a magical experience, we should take care never to compromise our own integrity and get completely caught up in that swirl of intense “drunken” emotions that result from a flood of oxytocin to the brain.